Power generation is crucial for the operations of different types of boats, a lot depends on the size of your vessel. For instance, you need the energy to operate critical appliances like freezers, refrigerators, charge phones and laptops as well as home healthcare equipment. Some ships have built-in generators but those without requiring a reliable solar generator. There are lots of different approaches to take when it comes to a marine adventure on the ocean. 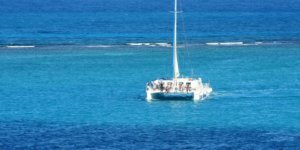 There are some experienced sailors that like the old-fashioned methods and can set off in their sailboat with the bare minimum. Others need a few more electronics onboard to turn their multi-hull boat into a sophisticated vessel. Whether boat owners buy a few essential items, or go crazy and deck out the entire boat, there are some important places to start. Thermal cameras can be used to identify problems that otherwise would not be discovered without a lot of trial and error. These thermal cameras are utilized in a variety of scenarios. 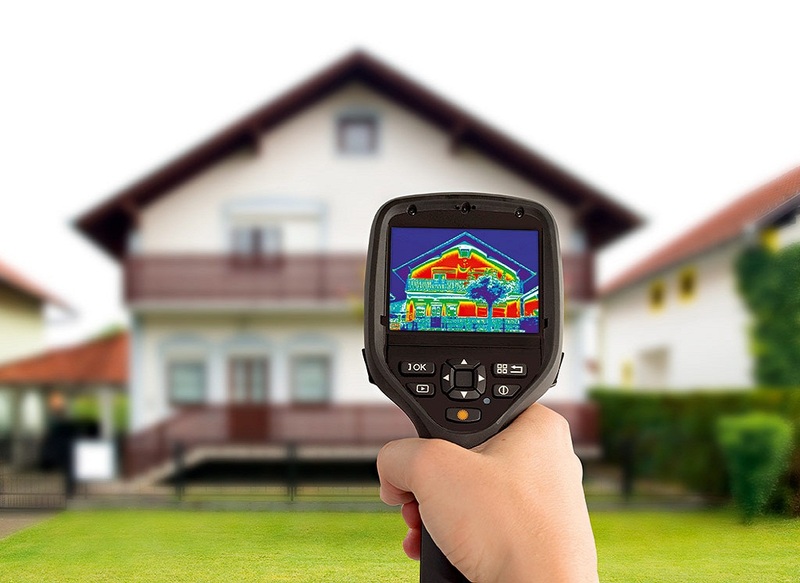 Infrared cameras are a scientifically innovative solution to some everyday problems. In this article, we reviewed five of the best thermal cameras on the market to help readers figure out the pros and cons of each model and how to use them. This way the camera users can make an informed decision while shopping. FLIR seems to be the most common or known brand name these days (like the Flir C2), but there are others on the market. It can be hard to know which type of solar generator to buy, as the market is flooded with so many brands and models. 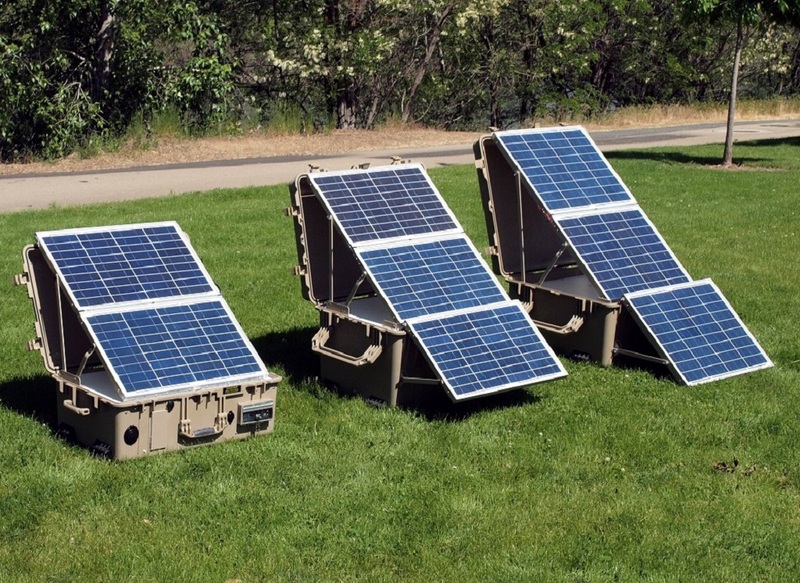 To make things easier, this article includes information on some of the most highly recommended solar generators that can be bought online. 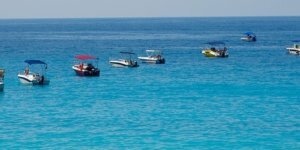 We’ll cover five of the best marine solar generators selling today, according to SolarGenerator.guide and similar websites. One of the most useful marine products of all time will soon be on the market. 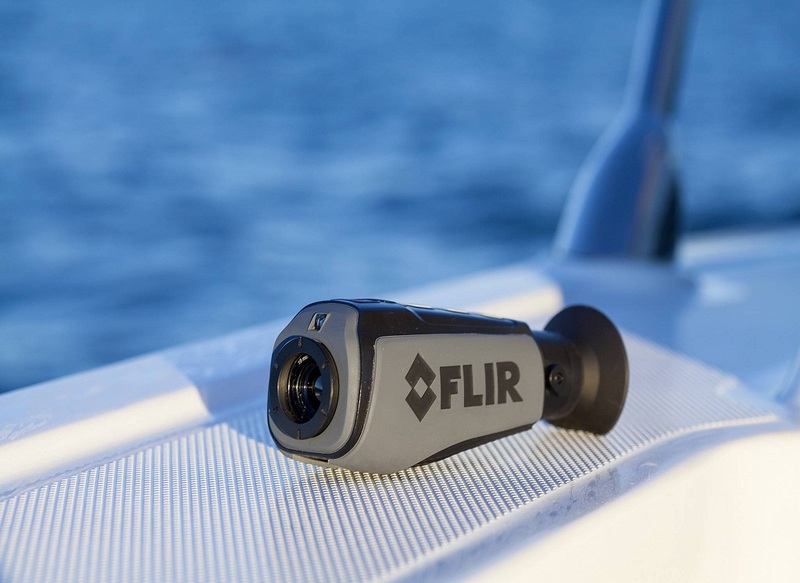 The folks at FLIR aren’t giving out the release date just yet, but those interested can sign up online to be notified when their marine products are ready to ship. The FLIR M400 night vision camera is causing quite a stir as some are forecasting that this will be the best Thermal camera ever to be available to the public. This high-performance marine camera system can tilt and pan in almost every direction. Time spent on a boat can be very relaxing. Whether fishing or just cruising, the hours on the water may seem like it couldn’t get any better on board.Thanks to the latest electronics, fun time on a vessel can be enhanced. The latest Marine Product reviews are revealing the best equipment on the market. This article contains a list of twelve that by reputation is standing out above the rest. 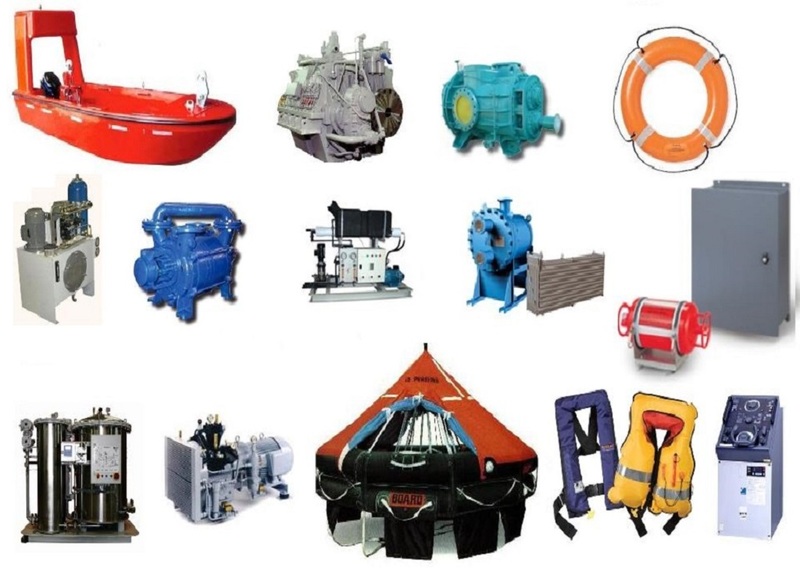 The list below are the greatest devices based on Marine Product reviews. It doesn’t get any better than listening to great music while cruising out on the water. 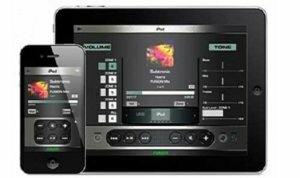 Boaters can use this handy tool to take control over every stereo system on board.